NYC Smile Design - BLOG - Can the Dreaded Dental Needle Be a Thing of the Past? At NYC Smile Design we have been able to eliminate much of the anxiety that comes with going to the dentist by incorporating numerous technologies and methods to reduce pain and discomfort during dental treatment and after the treatment has been completed. If you ask anyone what he or she hates the most about going to the dentist most will say the dreaded needle. In our office we use a computerized anesthetic delivery system however it still has to be delivered via the needle and although it’s the thinnest gauge, which causes the least discomfort it still is hated by most. If this could be eliminated the stress of going to the dentist will be dramatically reduced. 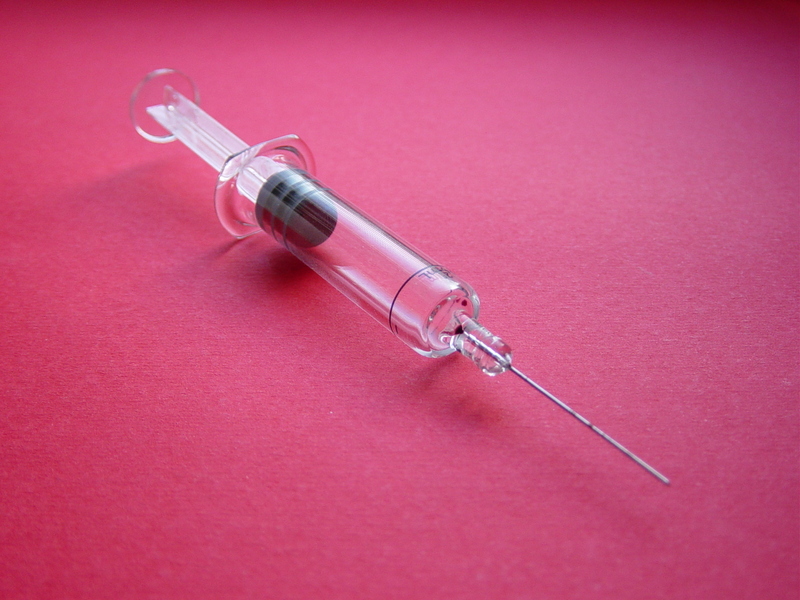 Now a new discovery may eliminate the needle. How about a delivery system through the nose with sprays and nose drops? If you’ve ever been to the dentist and had your teeth numbed you may have also noticed that your nose gets numb as well. So scientists wanted to find out if the nose was sprayed with the same anesthetic used to numb the mouth, will it also numb the teeth! In other words can we go in reverse? The nerve that needs to be numbed is called the trigeminal nerve, which brings feeling to the nose mouth, and face and this nerve is the target of dental anesthesia. Researchers discovered that the common lidocaine or Xylocaine, sprayed into the noses of laboratory rats, quickly traveled down the trigeminal nerve and collected in their teeth, jaws, and mouths at levels 20 times higher than in the blood or brain. The approach could provide a more effective and targeted and least stressful method for treating dental pain, trigeminal neuralgia (severe facial pain), migraine, and other conditions.